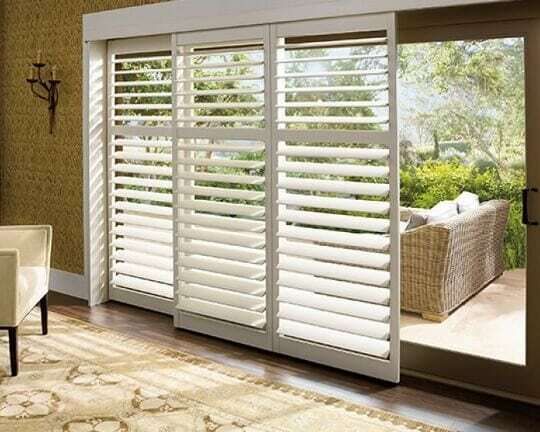 Polysatin Shutters - Durable modern shutter to complement any room! 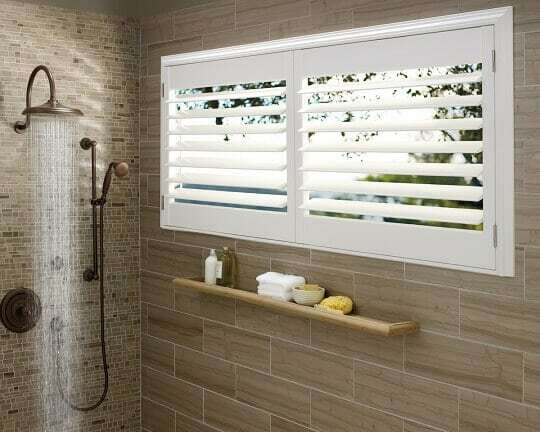 Polysatin shutters provide a contemporary look and a chic, understated beauty to any room and interior with their matte finish. 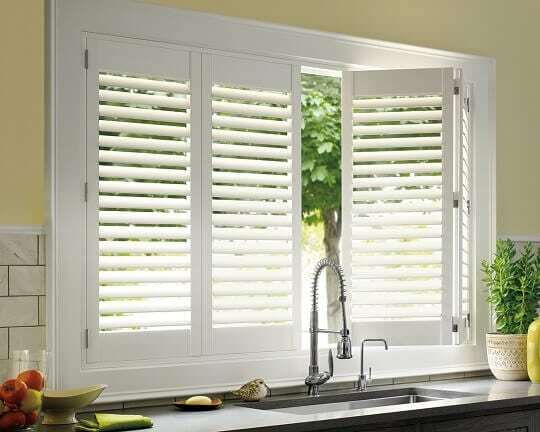 More than just pleasing to the eye, PolySatin shutters are practical and long-lasting, energy efficient and UV resistant, making these shutters a sensible choice that doesn’t skimp on luxury. 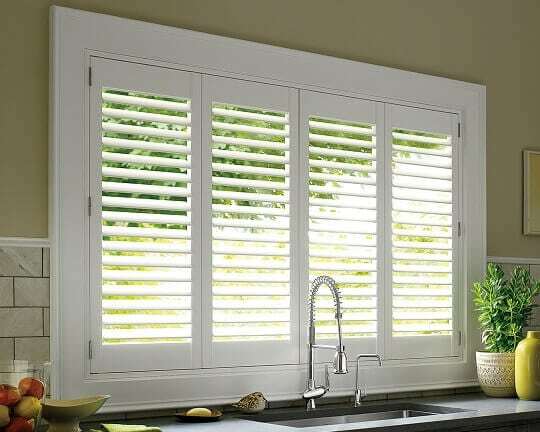 Another added benefit is warm and humid South Florida weather is not an issue with this durable, water-resistant material, which will keep these shutters from becoming warped, discolored, faded, or cracked, in heat or moisture. 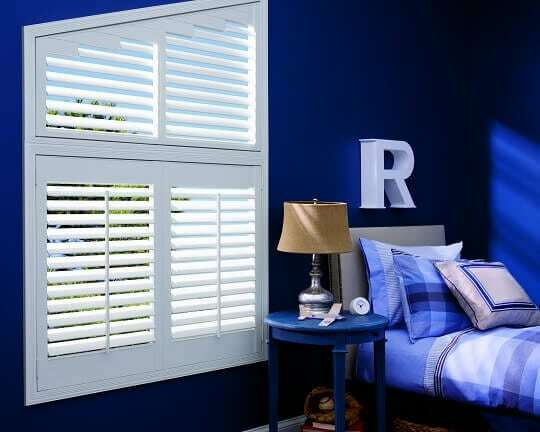 Polysatin plantation shutters require little effort to maintain and care for yet still endure in the toughest conditions, providing durability and reliability with a clean, sophisticated appeal. 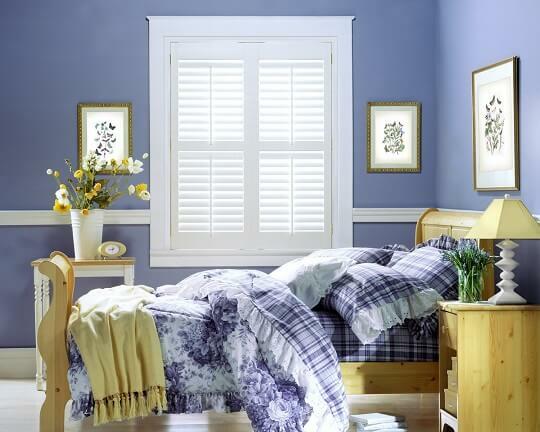 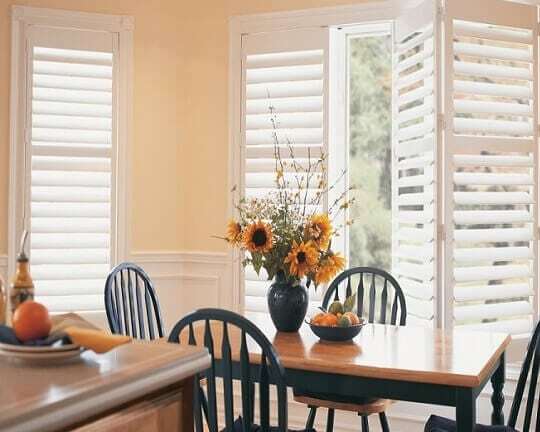 Schedule your FREE on-site consultation today to learn more about our Polysatin Plantation Shutters and to see how well they can enhance your décor.